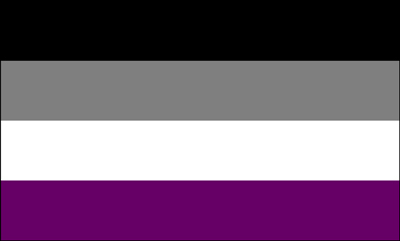 Asexual is a person who is not interested in or does not desire sexual activity, either within or outside of a relationship. asexuality is not the same as celibacy, which is the willful decision to not act on sexual feelings. asexuals, while not physically sexual-type folks, are none the less quite capable of loving, affectionate, romantic ties to others.